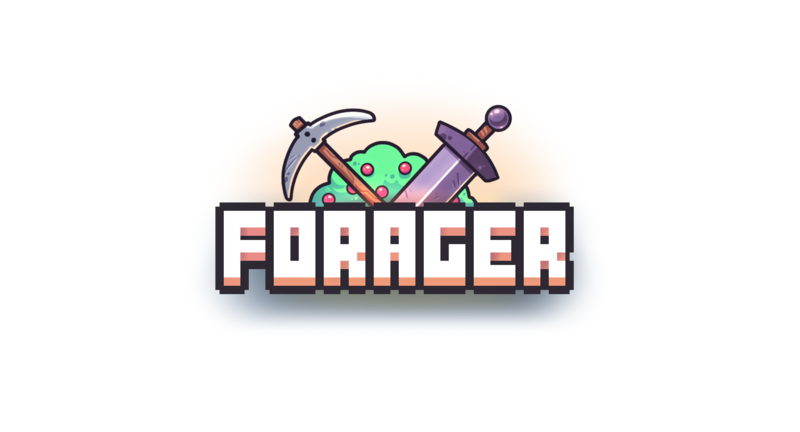 50 people have won a FREE key for Forager on Steam! Thanks to everyone who participated! We had a total of 123,379 real entries! Winners will be contacted by me personally this week, and I will provide them with the keys. We will indeed have at least one more giveaway like this (but maybe shorter...) before the game releases on Steam! Be sure to subscribe to the HopFrog newsletter so you are ready when it happens!